LinkedIn has made some changes to their Showcase Pages this year. We want our clients to always be in the loop with changing technology, so we wrote this summary of the new features for you. 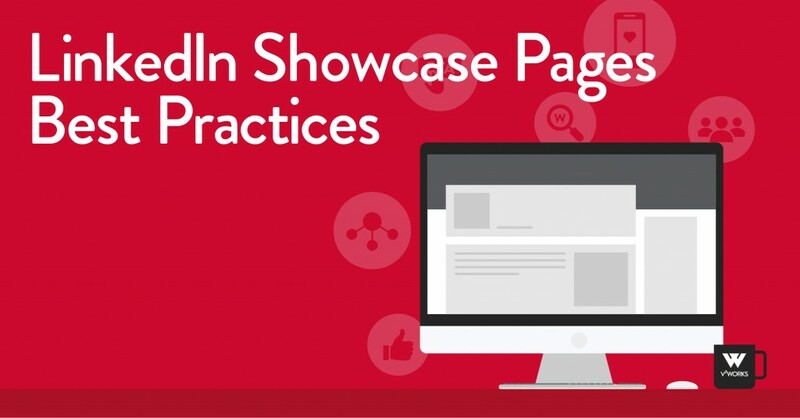 LinkedIn Showcase Pages are subpages of your main company page. They work as a place where you can interact with your target audience and showcase life inside your business such as business lines, products, or initiatives. LinkedIn now offers Content Suggestions, a feature that tells the admins what is trending with their followers. Take these insights and share more relevant content on that topic with your followers. Many of the new changes have to do with jobs. People looking for jobs at specific companies can gain insight into what the current employees are all about — where they studied and what their skills are. Job seekers can also tell a specific company they are interested in working for them. Along with these changes, LinkedIn also released a Pages Playbook PDF with helpful tips on making sure you get getting the most out of your pages. Download the full PDF playbook. What to learn more? Read LinkedIn’s Best Practices page. Are your LinkedIn posts living up to their greatest potential? Read LinkedIn Post Best Practices.